The Griffin Partnership has carefully chosen the best companies in their respective fields with which to work. Our goal is to harness the latest technology to improve both the candidate and client experience. Ability to hire a quality candidate. 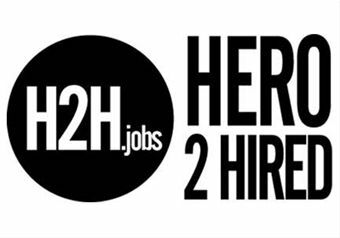 We are proud to partner with Hero 2 Hired which provides access to national guardspersons and reservists and their wives. The national guardsperson and reservists have background checks and security clearances. Prove It! offers over 1,500 validated assessments in a variety of different fields and skill sets. 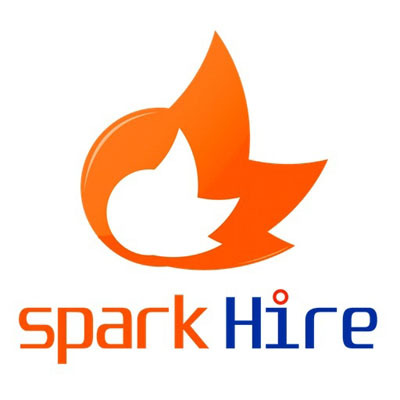 Spark Hire provides live or pre-recorded video interviews so that you can review a candidate at any time. Caliper has a variety of assessments to aid in identifying high performers who will succeed on the job. TGP will consult with you to determine the appropriate tool to use. Working Advantage is offered to employers/clients of The Griffin Partnership at no charge. This members-only savings portal provides employees with entertainment and shopping discounts throughout the U.S.